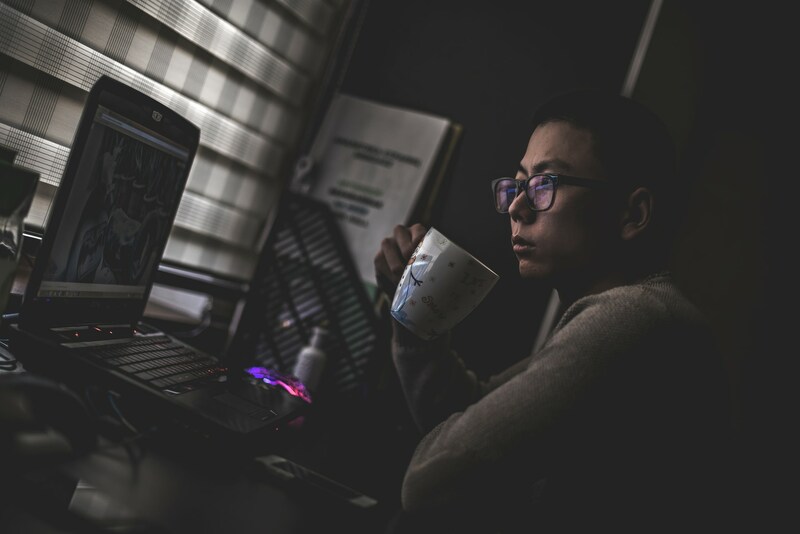 Luckily, there’s also plenty of free online marketing courses out there to help you build your skill set (as well as our paid digital marketing bootcamp). 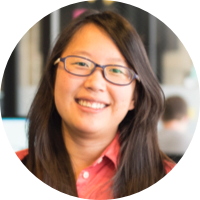 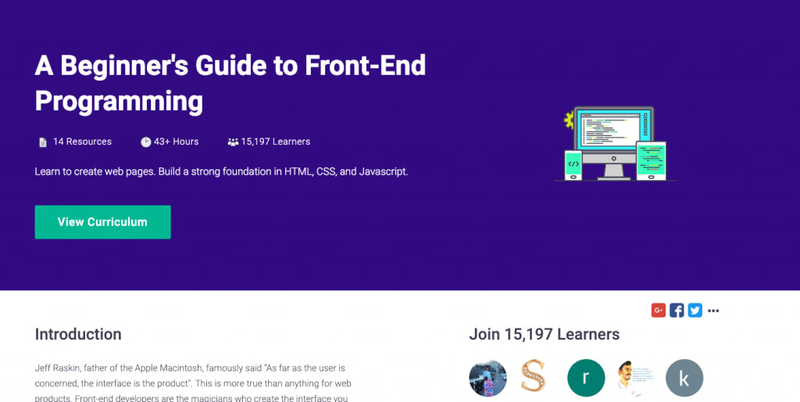 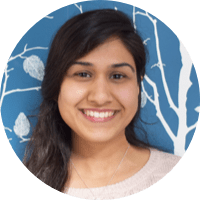 Created by the SEO team here at Springboard, this learning path provides nearly 50 hours of free resources to get you up and running when it comes SEO best practices. 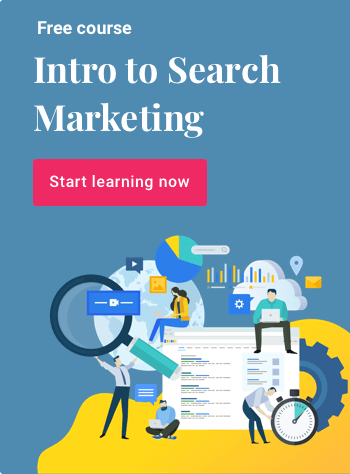 From onpage optimization to link building, the free marketing class will provide you with the foundation to start improving your organic traffic ASAP. 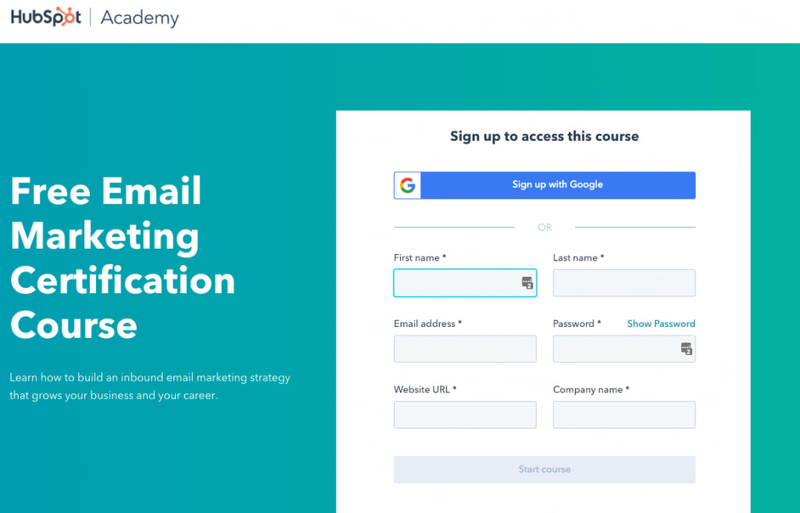 A bit more in-depth than the Google Academy, this course is for marketers looking to get their hands dirty with their company’s data. 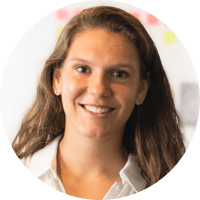 You’ll learn how to organize, clean, and model data from multiple sources in order to help your team make informed decisions. 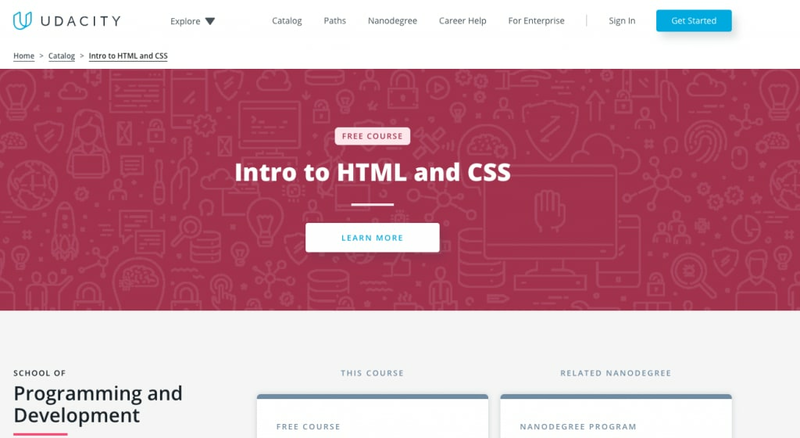 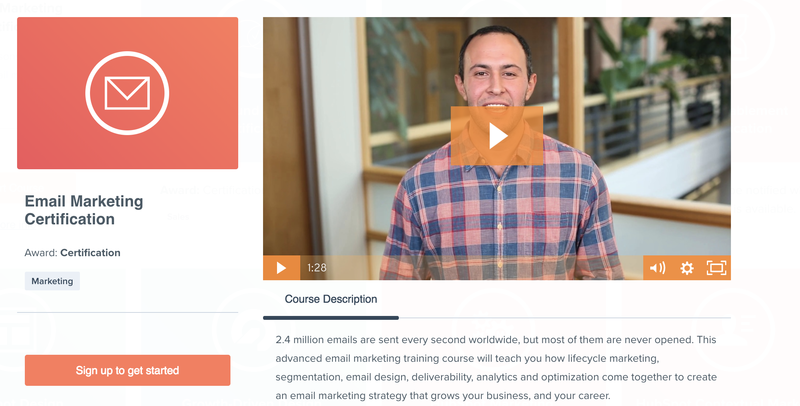 Over 15,000 learners have taken this free class with the goal of improving how they create and manage web pages With over 40 hours of free resources, this course is perfect for anyone looking to take a more hands-on and agile approach to their marketing.